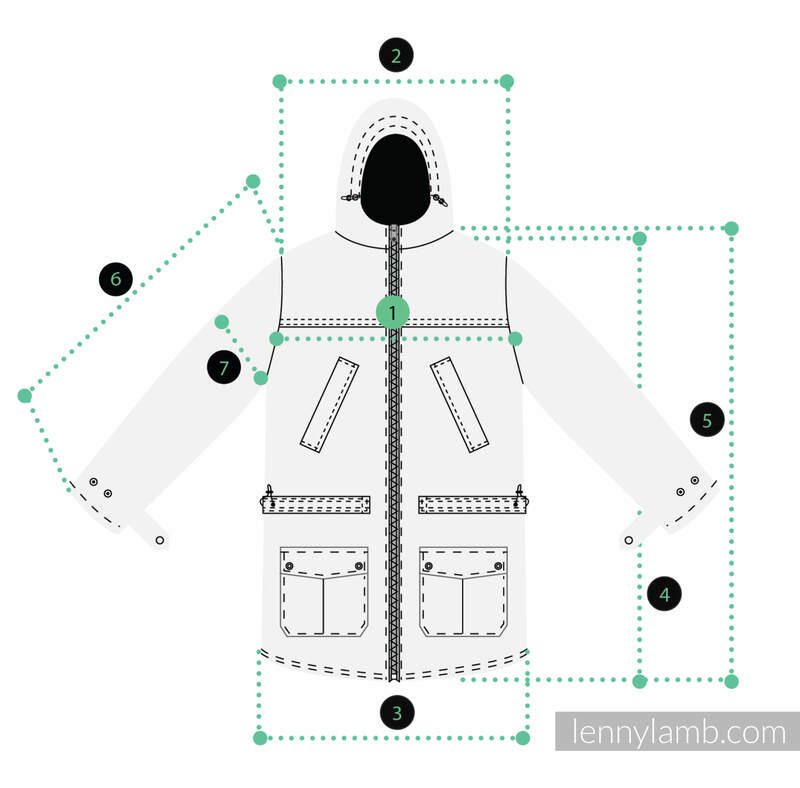 THIS WINTER COAT IS A PRE-ORDER. 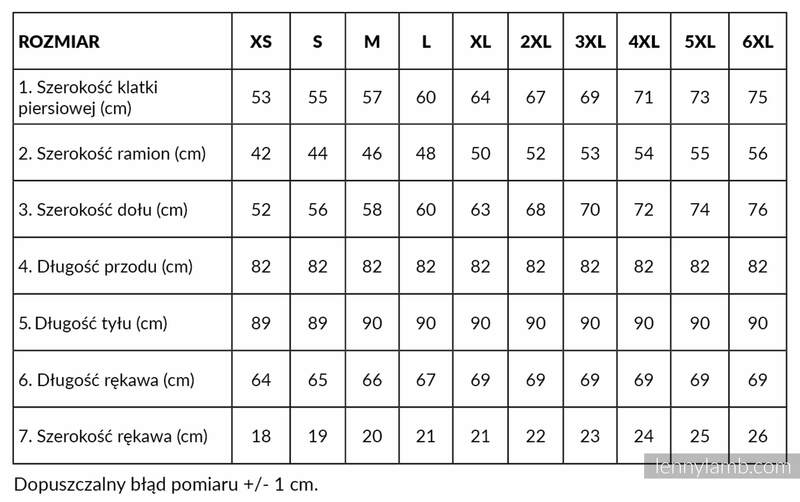 Listed as back-ordered because I order it after you pay for the parka. 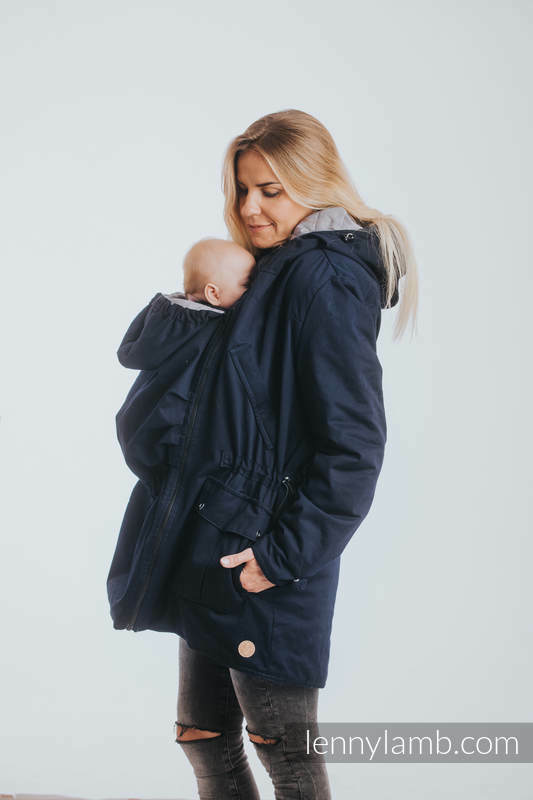 Your babywearing parka should arrive in 2-3 weeks with FREE US Shipping. SKU: N/A. 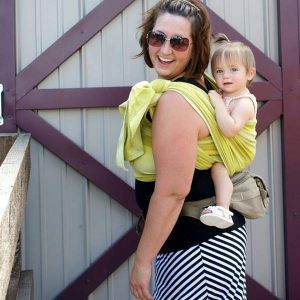 Categories: Babywearing Coats and Outerwear, Best Sellers, Lenny Lamb Baby Carriers. 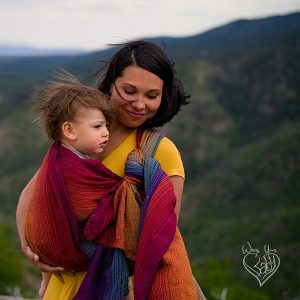 Whether you are cuddling your baby on your chest, or wrapping a toddler on your back, you can both stay toasty warm without staying in your livingroom all winter. 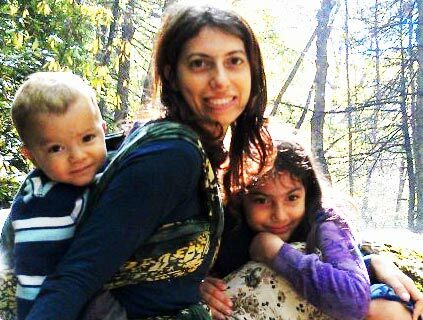 Picking out a tree, shopping for gifts, attending holiday parties – you can partake in all these activities easily with your baby! 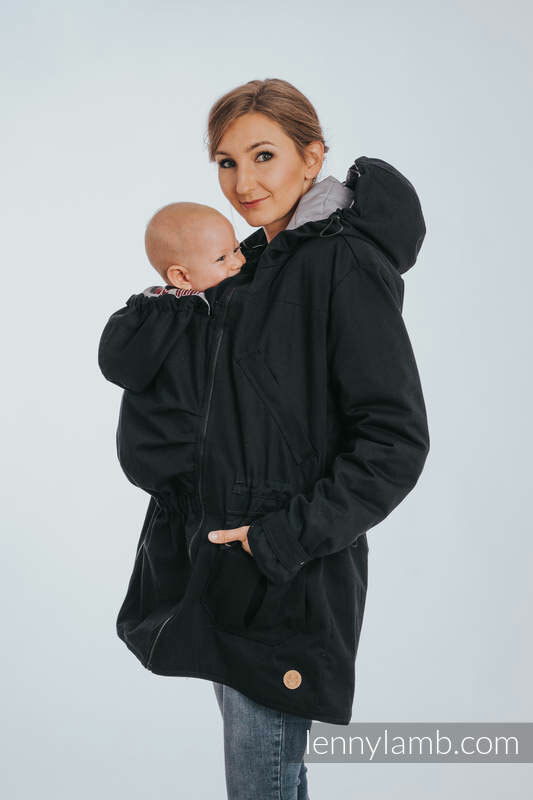 And oh, did I mention that this Babywearing Parka is reversible? I’m going to paraphrase Lenny Lamb here as the manufacturer to report rather technically that one side is hydrophobically impregnated to reduce water absorption. 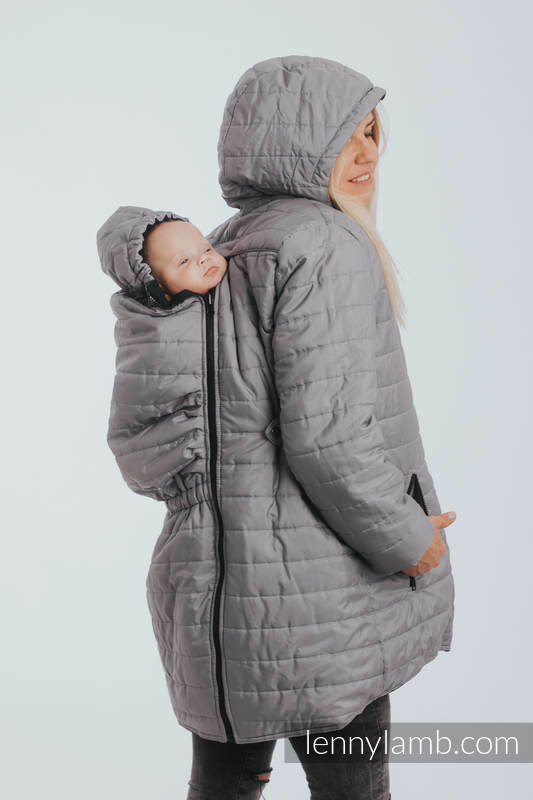 The soft, quilted side provides warmth. You can choose which side to wear outward. 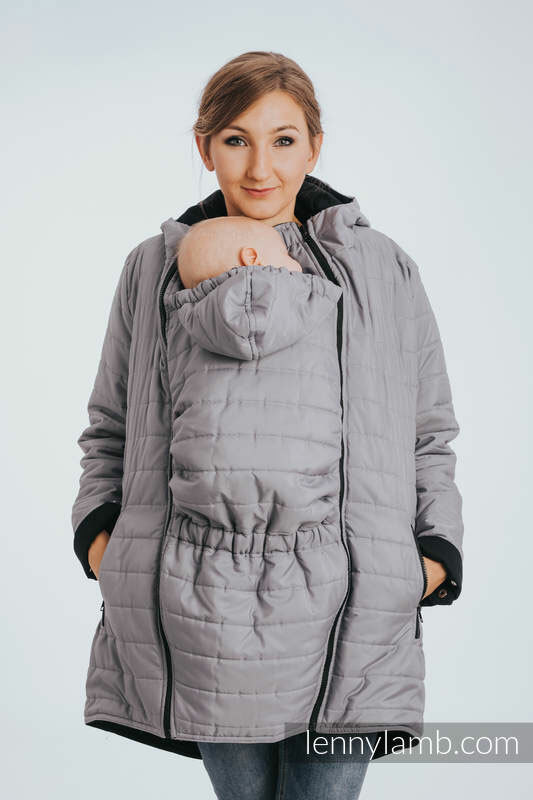 Once you zip the panel into the front you can just leave it there and all you have to do is put on the coat, slip the extra head hole over baby’s head and zip up the other side. 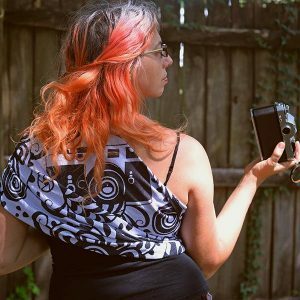 When using it over a back carry, zip the panel into the back zipper first. If you are going to be using the coat over back carries again, just leave the panel zipped in and don’t mess with it any further. 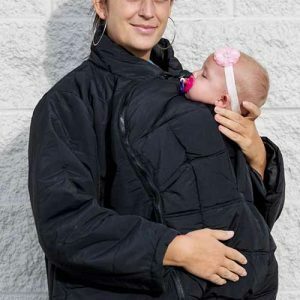 With the panel in place in the back, swing the coat around and pull the extra head hole down over baby’s head as you put your arms into the sleeves. 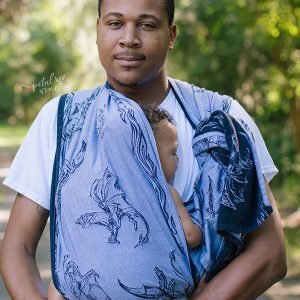 Make sure baby’s head comes through the hole and baby’s face is clear of fabric. Zip up and you are ready for anything!